This article is 2528 days old. 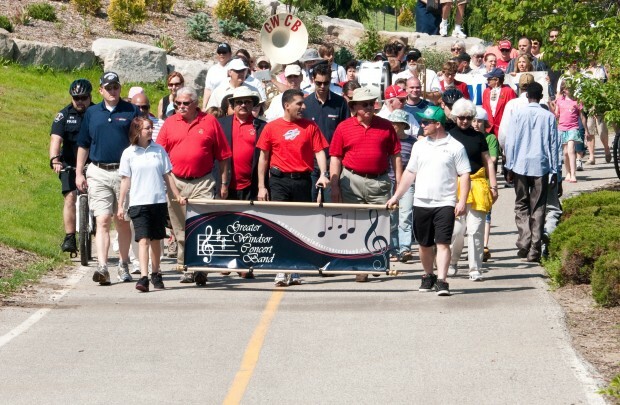 Mayor Eddie Francis will lead the 6th Annual Mayor’s Walk followed by the City’s 120th Birthday Celebration this holiday Monday. This free family oriented event marks the beginning of the 2012 summer festival season. Following the walk the city encourages everyone to stay and enjoy a variety of activities including arts & crafts, larger than life inflatables, including obstacle courses in the Kids Zone, live entertainment with Bigg Wiggle, free food, and, of course, our traditional birthday cupcakes at the festival plaza. The Birthday celebration is from 11am to 2pm.